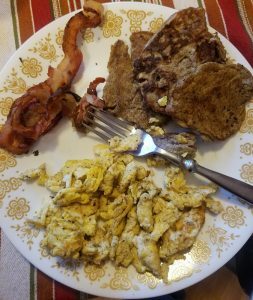 About two months ago, I embarked on a journey to lose a significant amount of weight. We’re not talking 20 lb or even 50 lb. We’re talking about a hundred pounds. My goal is to become healthy and be able to play with my little one. 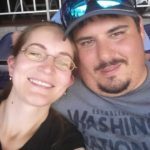 I don’t want to be a vegetable at 45 or have medical problems that are so severe that it stresses my wife out. The whole plan starts with a decision. It’s really easy to make the decision but one of the hardest things I’ve ever done to keep on track. There’s so much temptation that your mindset must be solid. You must use your support network or honestly, you will fail. My support network starts with my wife and branches out not to my family but to my friends. Everybody has those friends that will truly get on you for failure. Those are the people to help push you in your moments of weakness and will encourage solid decisions. Without them, your mindset may become misguided or even broken. Conversely, your friends will help you get through the moments of failure- which there will be. You must use your support network or honestly, you will fail. Go/ No Go Chart. If it walks, runs, swims, flies, or grows its good to go. decision, and staying away from processed foods will be a great start. Buy processed foods, I mean anything that has words you can’t say and or is loaded with sugar. 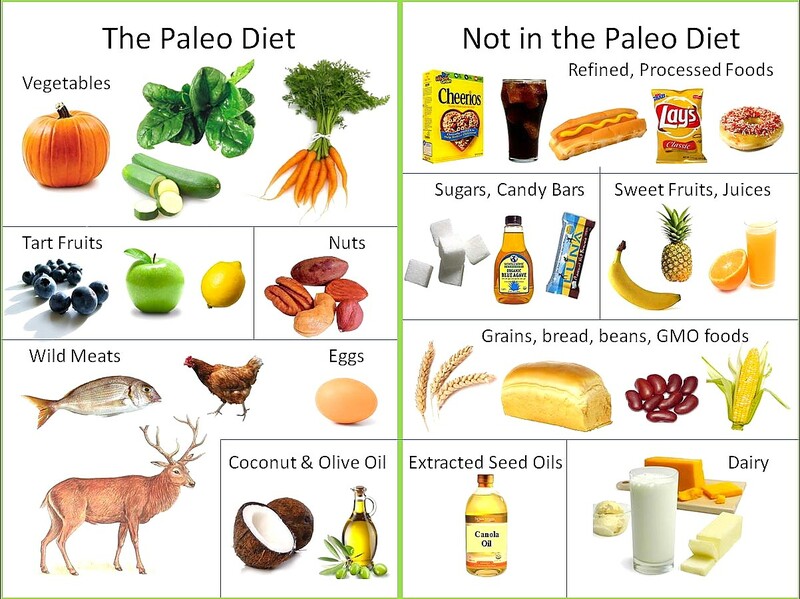 My diet is based on paleo. 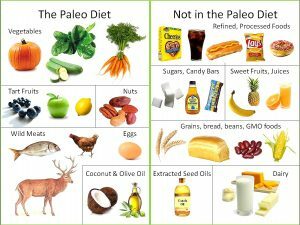 Do your own research, but the journey from fat to fit looks back to the cavemen. If it walks, runs, swims, fly, or grows it is good to go. What are the secrets of losing weight? There are none. This journey isn’t easy. I’m 20 lb to my goal. Some say that’s not enough. It’s brought my blood pressure and cholesterol down. It’s drastically dropped my sugar levels as well. That means more to me than a number on a scale. Do your research on a particular way of eating. I was able to find an appropriate way of eating that allows me to enjoy bacon and eggs. Michael Cummings is a drivers education and World History 1 teacher at IDEA Public Charter School of Washington DC. He is also a second amendment advocate pushing for the training and competencies regarding firearms in all opportunities.